Everything we do improves the way we care for people in need, across every age and stage of life. 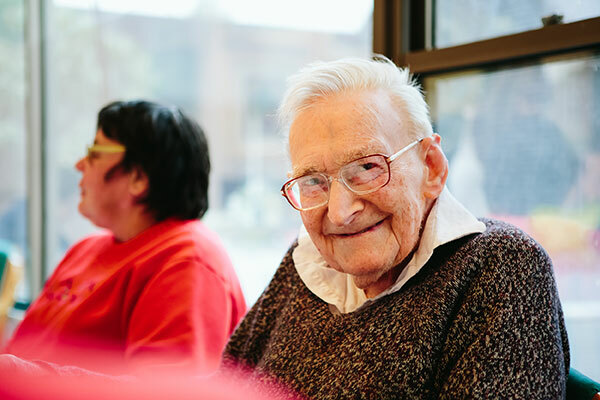 We raise and distribute funds to advance care and improve life outcomes for everyone in the community. There are many ways to give to Mercy Health. Whatever the nature of your contribution, we can help you, your family, community, or organisation get involved and give to our incredible causes. At Mercy Health our strength is truly our people. The Mercy Health Foundation supports Mercy Health programs that advance the care and services for people in need. Mercy Health Foundation does this through three main activities: raising funds, investing funds (endowments) and distributing funds. Learn more about working for Mercy Health. Last reviewed January 18, 2019. 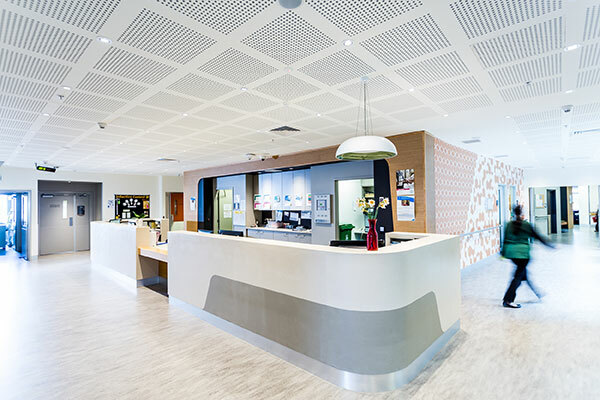 ​​The Mercy Health Foundation structure reflects the main purpose of the organisation - to support Mercy Health programs that advance the care and services for people in need. Mercy Health Foundation operates in three main areas: raising funds, investing funds (endowments) and distributing funds. Learn more about each initiative and how they contribute to better health outcomes for people in need. Our investment strategy outlines the objectives and approach we adopt in managing our investments. 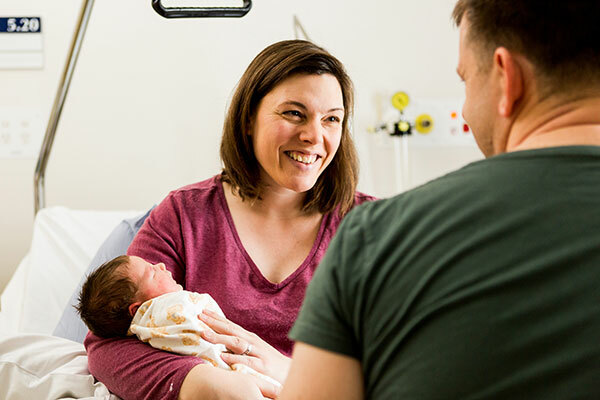 Learn more about our approach and the steps we take to ensure ethical investments that align with the values of Mercy Health. The Mercy Health Foundation team is grateful for your support.